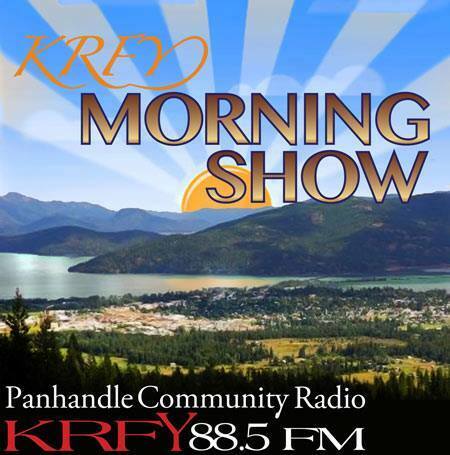 Here’s what’s coming up the week of January 14 – on the Morning Show on 88.5 KRFY. Airtime is 8 a.m. … but if you miss a show, you can hear a recorded podcast of it later in the day, on our Podcasts page on this website. Tuesday, January 15: Join Morning Show hosts Julie Kallemeyn and Phil Hough as they sit down with Sarah Klintworth and Katie Carter regarding mountaineering opportunities for women. Second interview with Brad Smith and Shelby Herber from the Idaho Conservation League about an upcoming movie: Caribou Rainforest – From Heartbreak to Hope. 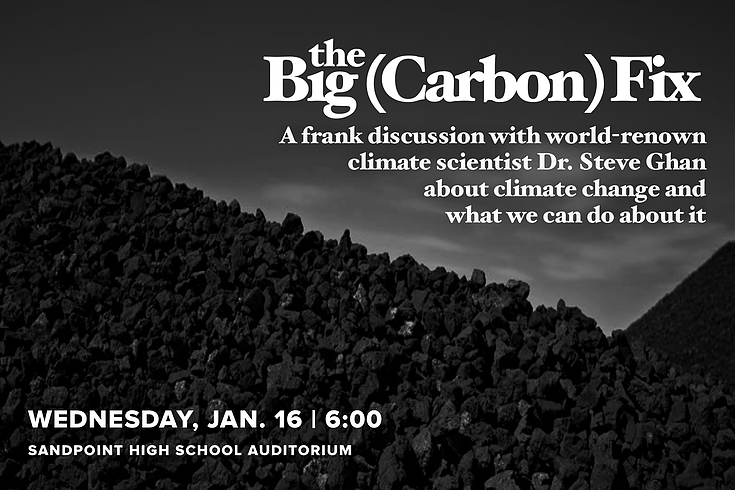 Airtime 8 a.m.
Wednesday, January 16: Morning Show host Suzy Prez and guest co-host Jean Gerth have invited Gabrielle Duebendorfer from Citizens Climate Lobby to talk about their upcoming public presentation: The Big Carbon Fix, with world renown climate scientist, Dr. Steve Ghan. Airtime is 8 a.m.
Second Interview at 9 a.m. on Wednesday, January 16: Organizers from the local Women’s March will join Suzy and Jean to talk about the January 19, Women’s March. Thursday, January 17: Hosts Jim Healey and Jack Peterson will visit with Festival at Sandpoint – Summer Music Camp director, Beth Weber. Airtime 8 a.m.
Got a question for any of our Morning Show guests? We like to ask questions from listeners, but you need to get it to us in advance of the show! Just drop us an email at [email protected] or call and leave a phone message at 208-265-2992.